If you owe a couple cavities to Marathon candy bars, learned your adverbs from Schoolhouse Rock!, and can still imitate the slo-mo bionic running sound of The Six Million Dollar Man, Whatever Happened to Pudding Pops? The Lost Toys, Tastes & Trends of the '70s & '80s is for you. 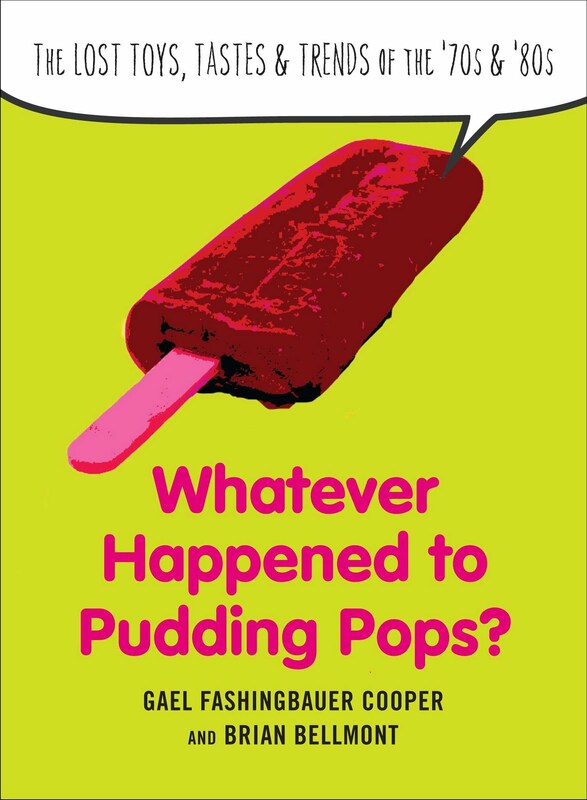 The book, by Gael Fashingbauer Cooper and Brian Bellmont, takes you back in time to the tastes, the smells, and the sounds of childhood, when the Mystery Date board game didn’t seem sexist, and exploding Pop Rocks were the epitome of candy science. But what happened to the toys, tastes and trends of our youth? Some vanished totally, like Freakies cereal. Some stayed around, but faded from the spotlight, like Sea-Monkeys or Shrinky Dinks. Some were yanked from the market, revised and reintroduced...but you'll have to read the book to find out which ones. So flip up the collar of that polo shirt and revisit with us the glory and the shame of those goofy decades only a native could love. 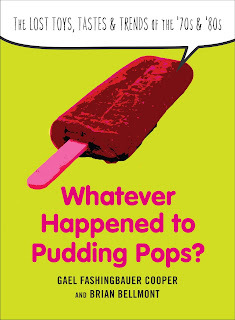 Whatever Happened to Pudding Pops? The Lost Toys, Tastes & Trends of the '70s & '80s ($12.95, Perigee Books) is now available in stores and online.